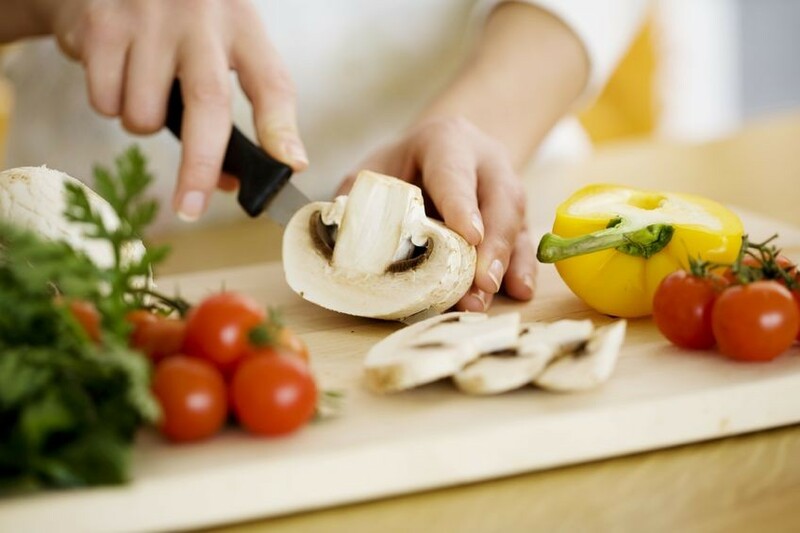 Our new client is now looking for an independent contractor, a professional Chef to cook for their family and friends. Carry out any other tasks that the Principals and/or butler may reasonably ask. Provided when traveling with the principals to the South of France for a couple of months every year.